Melodic noise rock from Brighton, England. 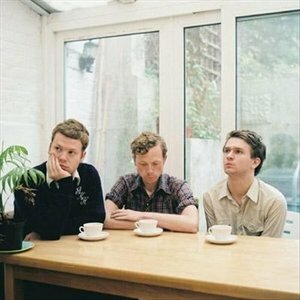 The Light Sleepers are a three-piece shoegaze/noise rock band from Brighton, England. Claiming influence from Sonic Youth, Pavement and television show Dawson’s Creek, the band’s brash style and haunting melodies invite comparisons to contemporaries the Big Pink. The Light Sleepers released their debut album, ‘We are Gathering Dust’ in 2008 on Northern Irish label Smalltown American Records. 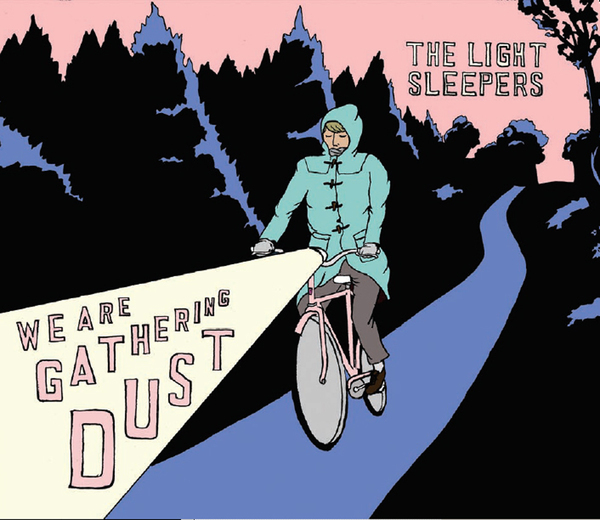 Smalltown America are pleased to announce the release of The Light Sleepers' debut album, “We Are Gathering Dust”. The Light Sleepers manage to create a sound that makes you feel like the kid left out at the school dance, or conjures up memories of cycling through the woods with your friends. Both nostalgic and heart-breaking, their shoegaze noise nods to masters of the past such as My Bloody Valentine, Yo La Tengo, Sonic Youth and Pavement but always plays their strongest card - well crafted pop songs. The Light Sleepers are the indie rock kids with brains, geeking out on rare records, boutique guitar pedals and fine beers.